Home / 1980s / 80s / Activision / Arcade / Arcade Table / asteroids / Atari / centipede / coasters / coffee table / Contra / Retro / Rubiks Cube / storage table / Retro Fit Your Mancave, Arcade Style! Retro Fit Your Mancave, Arcade Style! While sipping on thick office coffee and glossing over the news this morning, I came across a few items I thought we children of the '80s would appreciate. Who remembers going head-to-head with your friends at an arcade table while enjoying your pizza, burger and fries, or a simple milk shake? 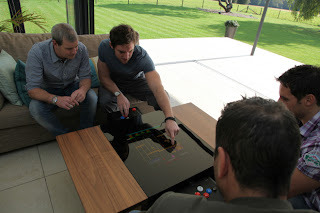 Well, the fine blokes at Surface Tension have cranked it up a notch by creating the Surface Tension Arcade Coffee Table﻿. Not only can you use the retro controls to manipulate the rogue Donkey Kong, but now you can use your fingers to fine tune your movements to boot. How cool is this?? Just be prepared to shell out a few bucks (or pounds) as the tables begin at £1,999. 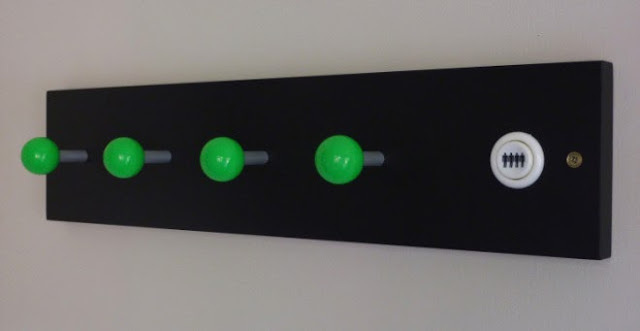 The coat hangers can be customized with different color joysticks, buttons, and backgrounds. You can purchase one for £34.99 in the UK or £39.99 for the rest of the world. 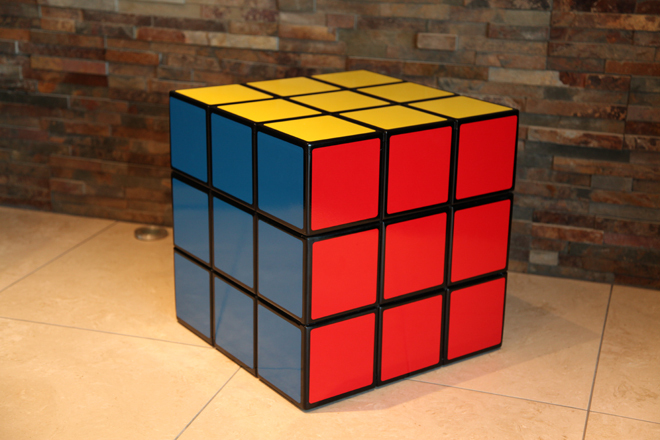 Wait, if you call now, we'll throw in another awesome addition...a Rubik's Cube Storage Table! The tables are fully licensed and although do not rotate, they can be crafted as solved or unsolved. Price is £199.00 including delivery to UK (others countries will need shipping added.) Finally, we need to complete the table decor. I mean, seriously, we need the coasters to ensure these prized '80s table tops are protected! 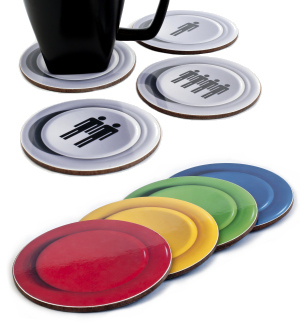 These arcade button coasters will do just the trick while adding a bit of flare to the ensemble. Styled from American arcade machines, you can choose a set of four featuring player or action buttons. Sets start at £9.99 shipped to UK and £12.99 shipped internationally. These are great finds and would truly round out my '80s man-cave very nicely. 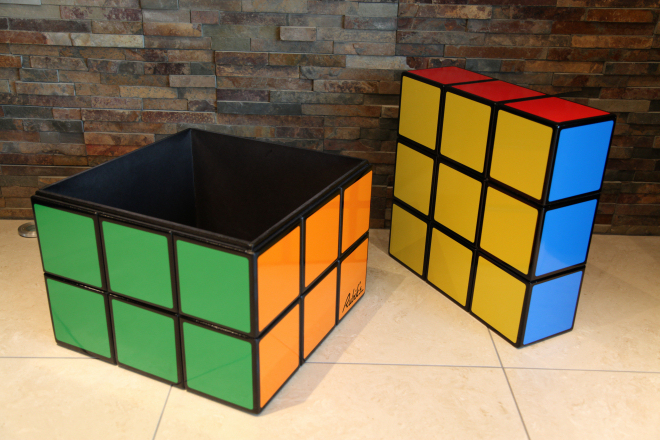 I hope these might help you spruce up your game room and Rediscover the '80s! That stuff is awesome! When I win the powerball and am able to have an arcade room I am totally buying this stuff! I'm with you. Powerball = the ultimate arcade man cave.